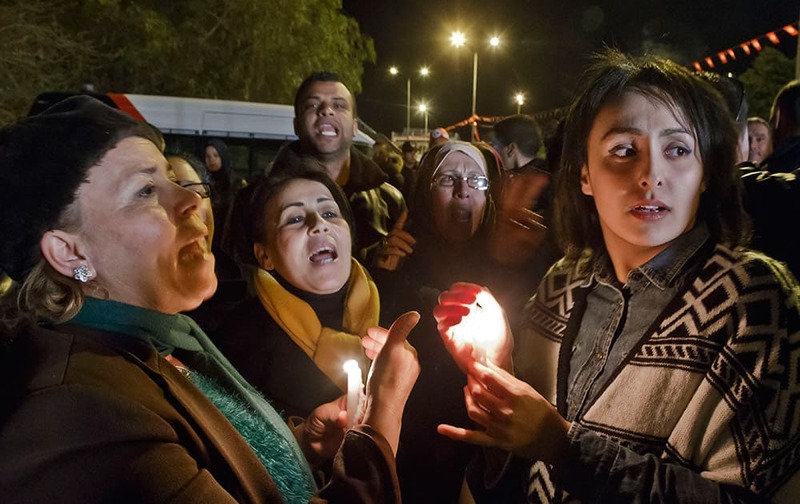 Tunisians holding candles chant pro government slogans outside the National Bardo Museum where scores of people were killed after gunmen staged an attack, Tunisia. 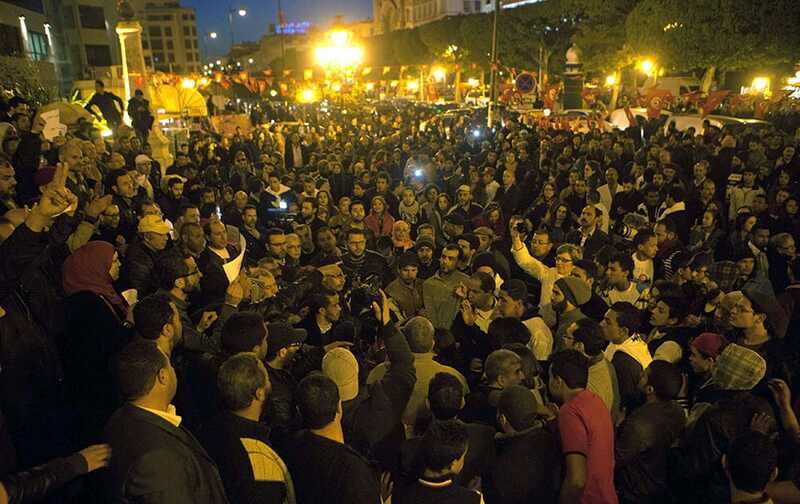 Tunisians gather at Habib Bourguiba avenue to show solidarity with the victims of the attack at a museum, Tunisia. 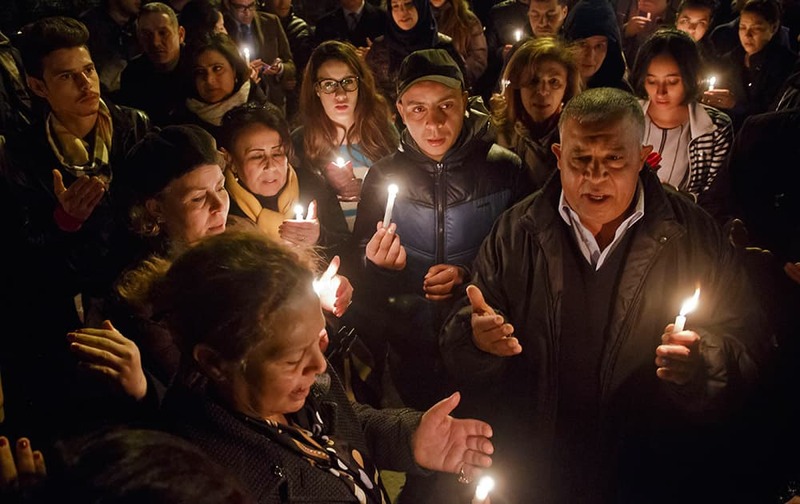 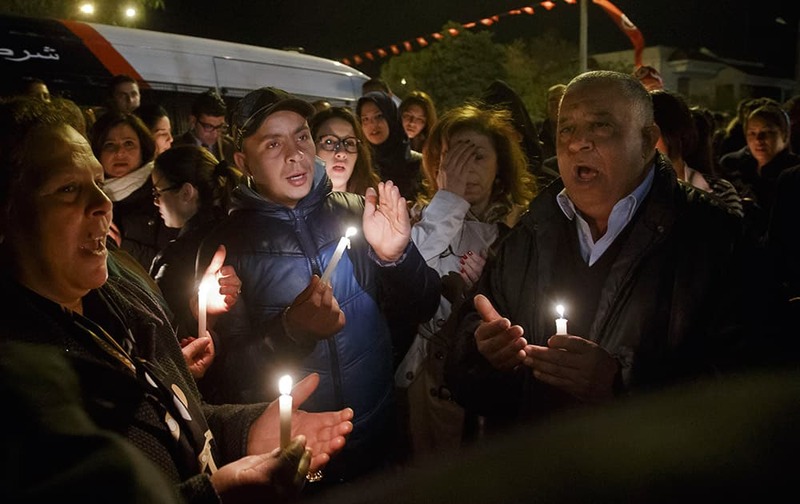 Tunisians holding candles pray at the entrance gate of the National Bardo Museum where scores of people were killed after gunmen staged an attack, Tunisia. 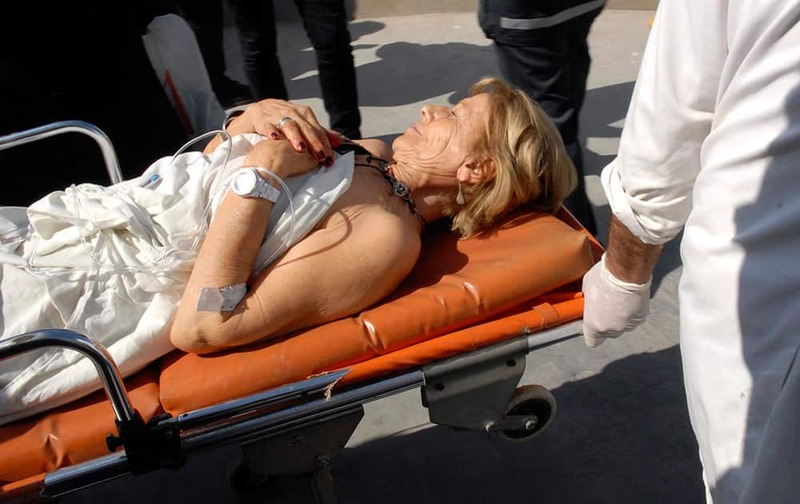 A victim arrives at the Charles Nicoles hospital after gunmen attacked the National Bardo Museum in central Tunis, Tunisia. 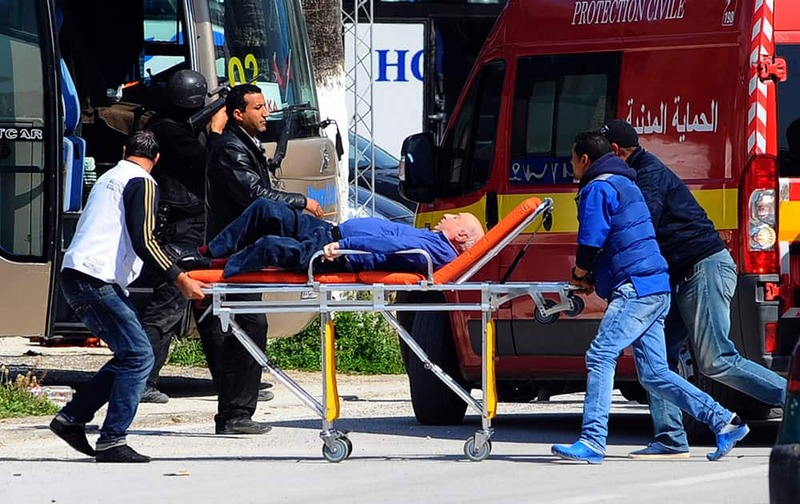 A man is evacuated outside the Bardo Museum after an attack on the museum by gunmen in Tunis, Tunisia. 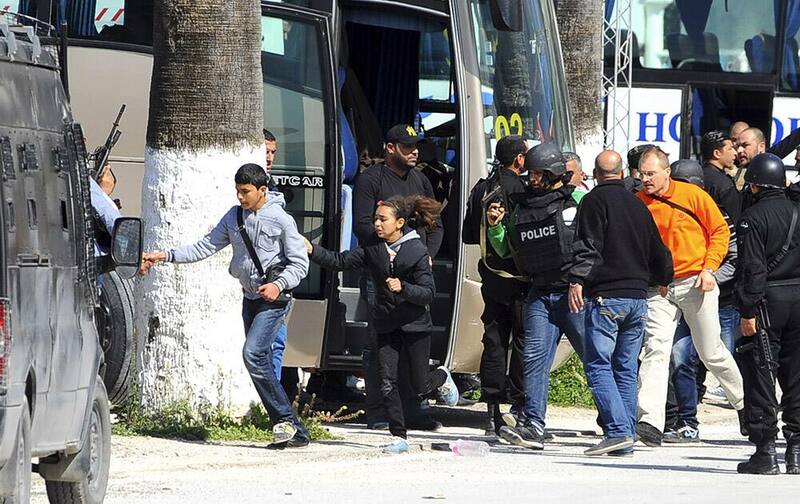 Tourists and visitors from the Bardo museum are evacuated in Tunis, Tunisia. 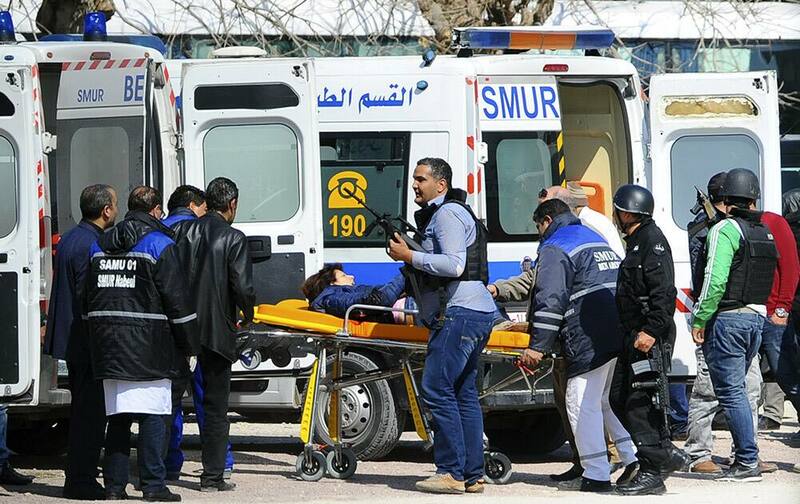 A victim is being evacuated by rescue workers outside the Bardo musum in Tunis, Tunisia.